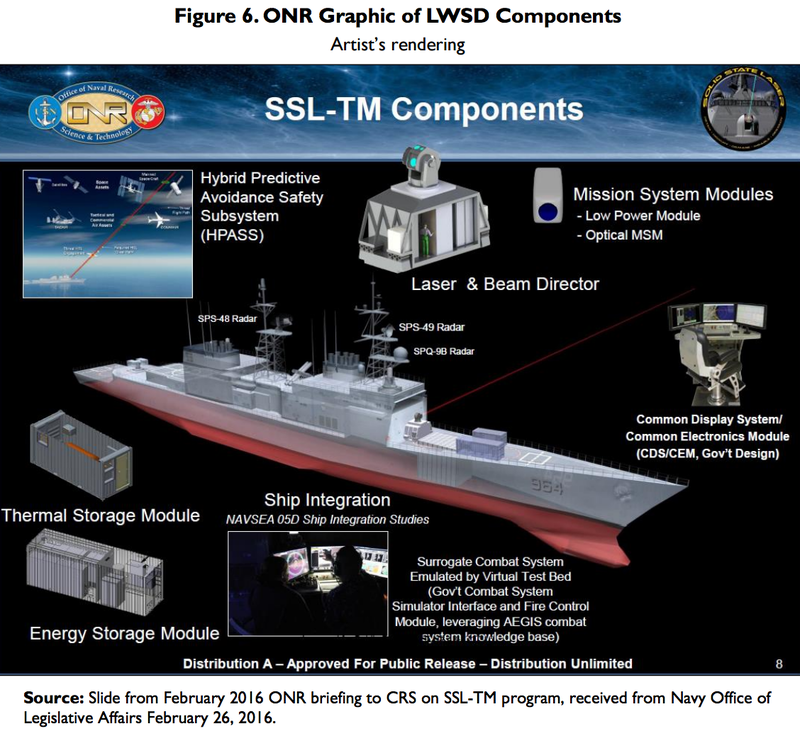 Lockheed Martin is being awarded a $150 million cost-plus-incentive-fee contract for Surface Navy Laser Weapon System Increment 1, High Energy Laser and Integrated Optical-dazzler with a surveillance system. Under this contract Lockheed Martin Aculight Corp. will develop, manufacture, and deliver two test units in fiscal 2020 (one unit for a Destroyer, and another land-based testing). This contract includes options which, if exercised, would bring the cumulative value of this contract to $943 million. The combat lasers will be 150-kilowatts and could get upgraded to 300 kilowatts for more range and power. The 300-kilowatt lasers could destroy fast-moving, incoming missiles before they can strike their targets. The 150-kilowatt and 300-kilowatt lasers have been delayed by 2 years since they were planned in 2015.